Hi there! Welcome to the Winchester School of Art’s library blog! We use this blog to highlight key features of our library resources, providing up-to-date news of any developments or new resources and we welcome any feedback or suggestions via the comments section. We also provide updates on our Special Collections; the Knitting Reference Library and Artists’ Books. 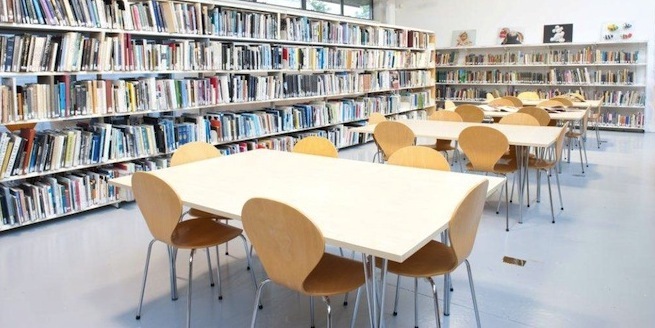 We’ll inform you of any library news and post about our visits and adventures to exhibitions, art and cultural events, workshops and news of things which may interest or be insightful for our readers. We aim to provide an informal and engaging blog of information and current, relevant affairs in support of the range of subjects studied at WSA: Fashion Marketing / Management, Fashion & Textile Design, Fine Art, Games Design & Art, Graphic Arts, Design Management, Global Media Management & Communication Design. This blog is maintained by a small team of staff here at the library. Please direct any enquiries to wsaenqs@soton.ac.uk or see our website for further information about us and the resources and services we provide. Thank you for joining us and we hope you continue to enjoy following our posts!